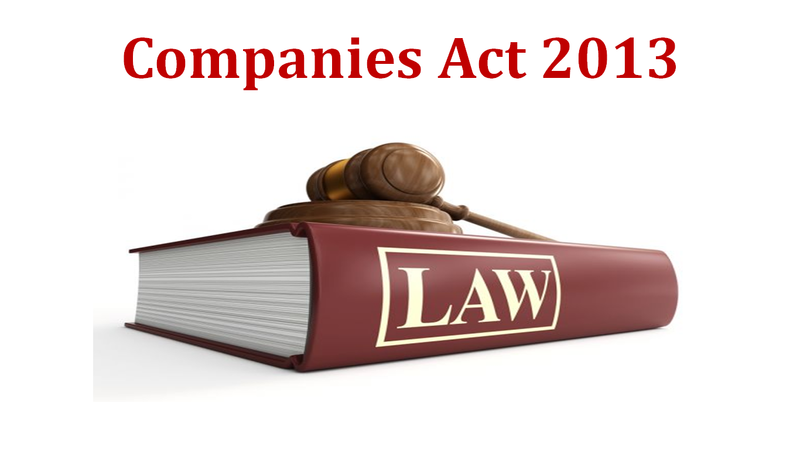 Hey guys I am writing a blog specially for Summary Notes on Companies Act 2013 for CA IPCC students. Some points I need to highlight about Companies Act 2013 that there are some topics which are very important for CA IPCC examination. •	Definition of charges and effect of non-registration of charges. This notes is applicable. For C A inter new syllabus. It is for law old syllabus or new syllabus?? Join me on Twitter or Instagram @ravindraojha007 for Law MCQ’s. Will be shared very soon. Due to distraction we cut off social media & ur sharing notes on social media channels . Rather than incresing follower give quality student mayautomatically follow u . You are doing gr8 work but why this silly steps. I understand your concern. I don’t have any intention to increase followers on any other social media platform and neither have any monetary or non-monetary benefit of it. I have given already many clarification that those notes doesn’t belong to WisdomCA so I can’t share on any platform on WisdomCA. This is the reason that I am sharing it on my other social media platform. Hope being a professional course student you understand this.